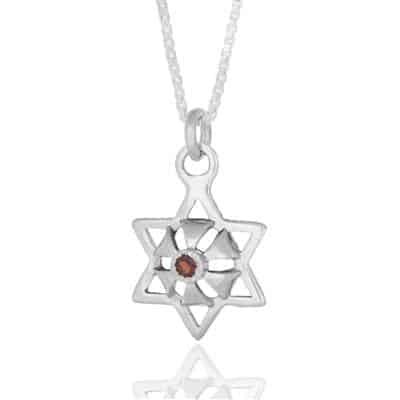 This beautiful Star of the David pendant comes with a silver chain, featuring a cutout flower design. 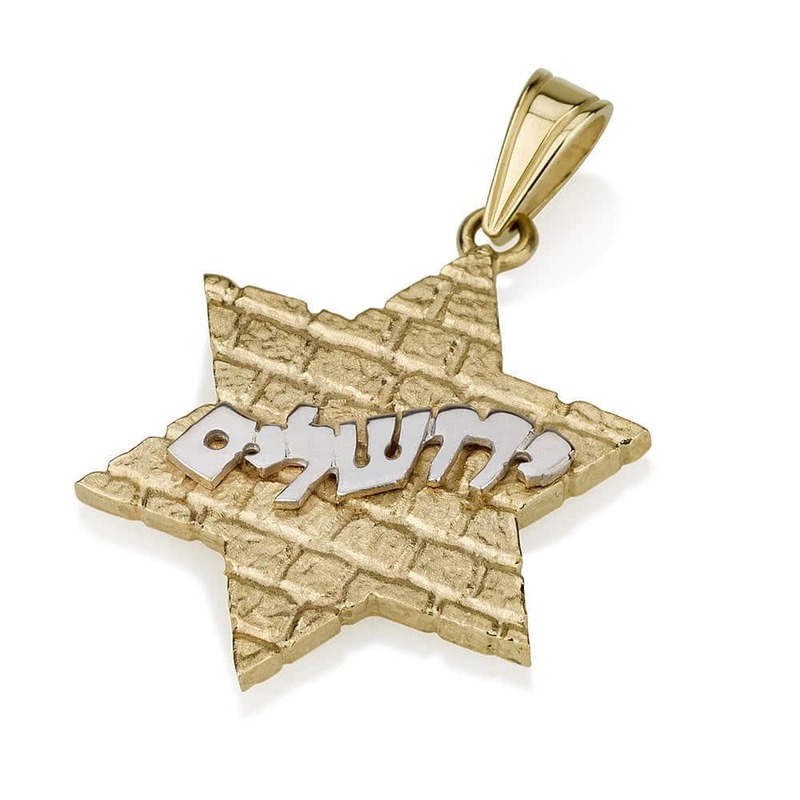 This beautiful Star of the David pendant comes with a silver chain, featuring a cutout flower design. 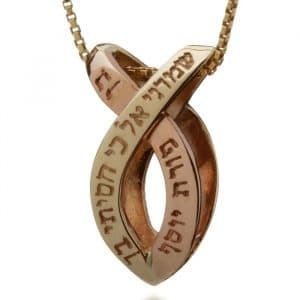 The center of the flower is adorned with a large ruby, surrounded by smaller stones. 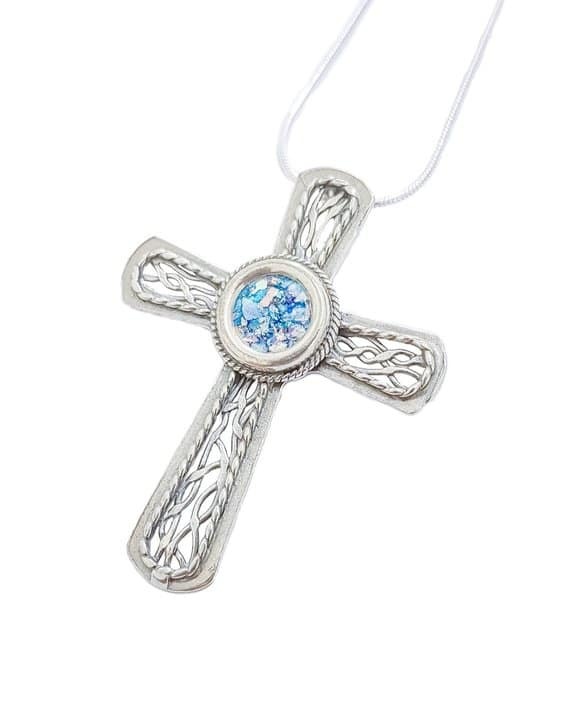 Buy this pretty silver necklace today for your beautiful wife, fiancé, daughter, mother or sister!